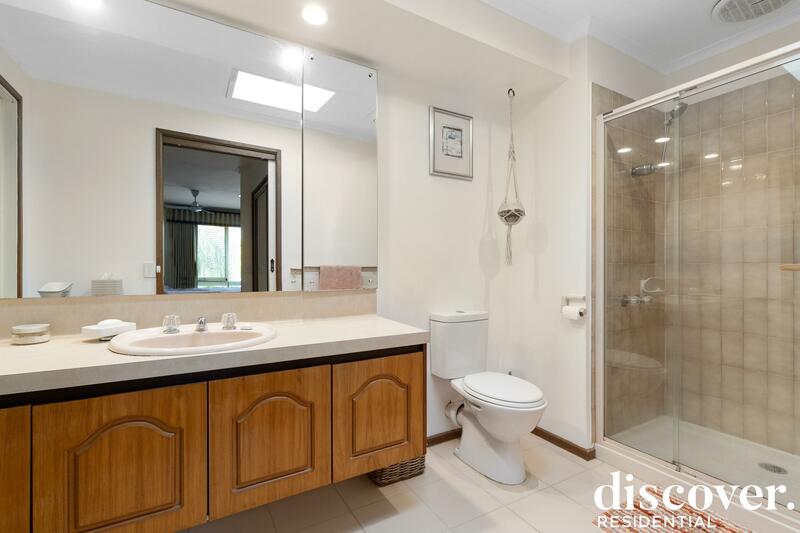 Immaculate Dual Living; Perfect for the In-Laws! 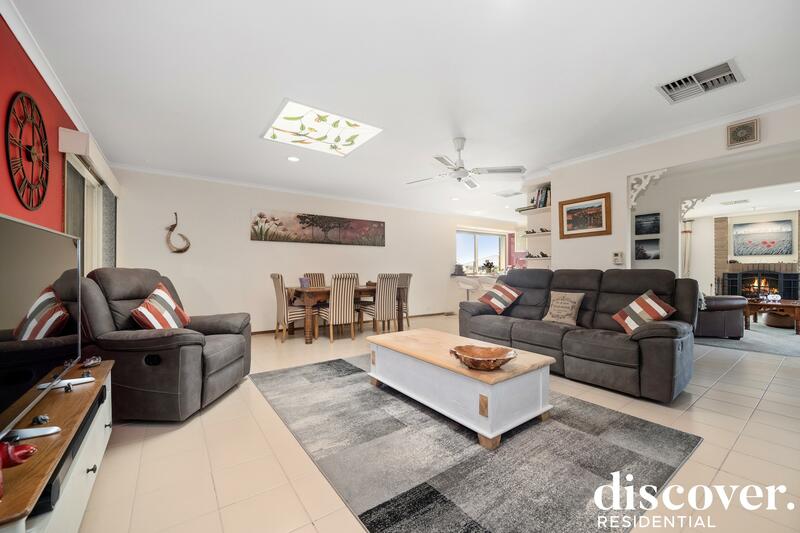 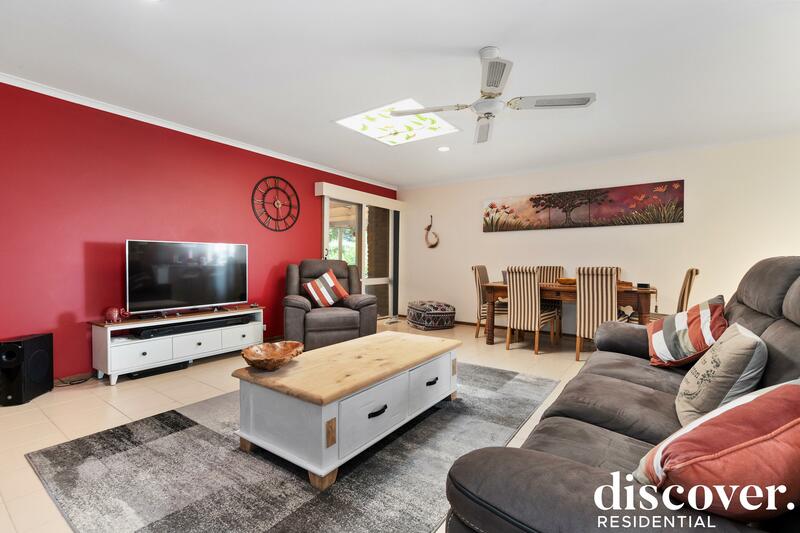 Nestled amongst beautifully landscaped gardens on an elevated corner block, this meticulously presented home offers massive value and convenience with the inclusion of a large, self-contained one bedroom unit; perfect for the in-laws or a teenage retreat. 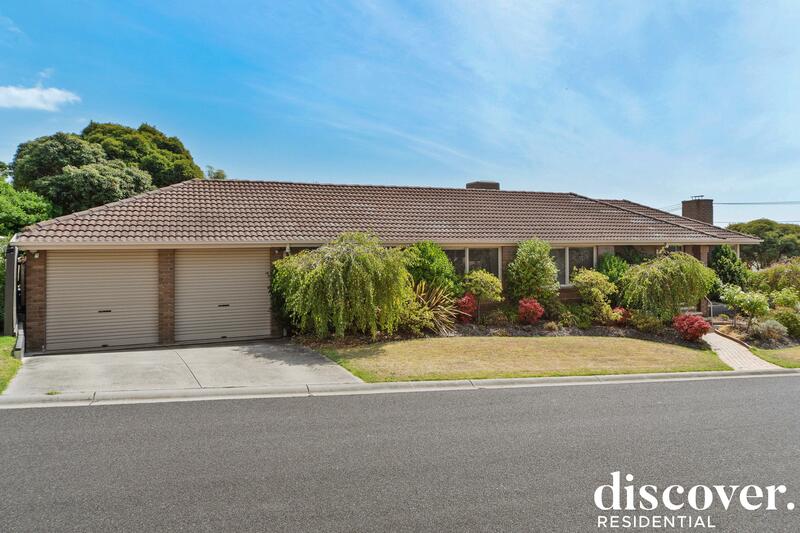 Providing the ultimate in comfort and family living, this solid brick family home is ready for immediate enjoyment offering space throughout including the north-facing formal lounge and dining complete with open fire place adjoining a large entertainers kitchen appointed with stainless steel appliances including a ILVE 900mm oven/stove and Bosch dishwasher, sleek stone benchtops and ample storage with the added bonus of sparkling bay views. 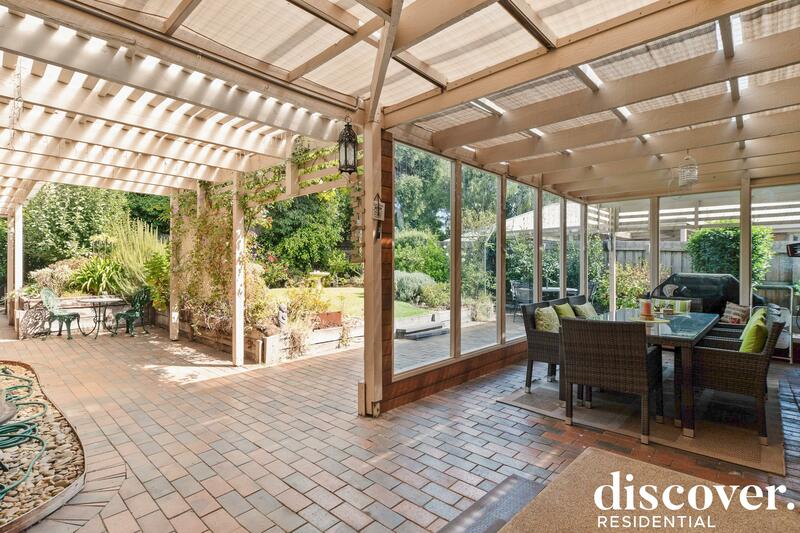 The casual open-plan lounge and meals provide a secondary living zone with doors out to a large undercover alfresco, perfect for outdoor living, entertaining full enjoyment of the vast established gardens. 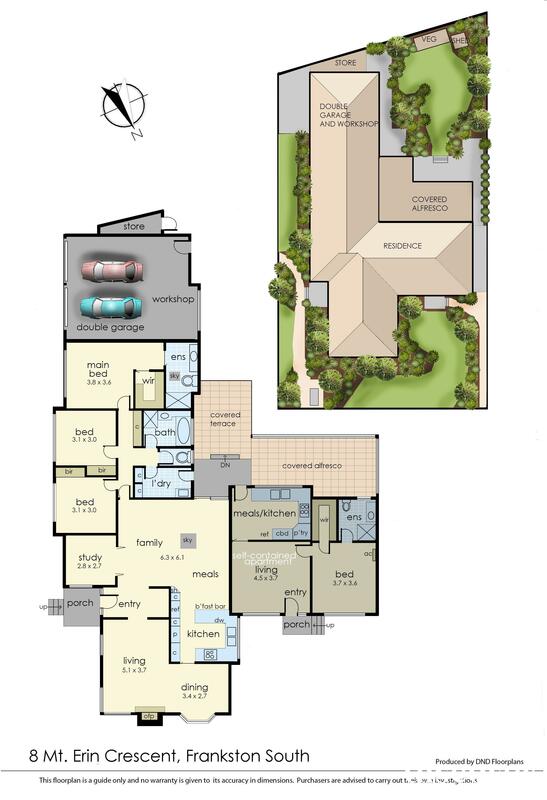 Comfortably accommodating a generous master bedroom with ensuite, built-in robes and ensuite, two further bedrooms both with built in robes, central bathroom with separate toilet and study/home office all complete the main floor plan. 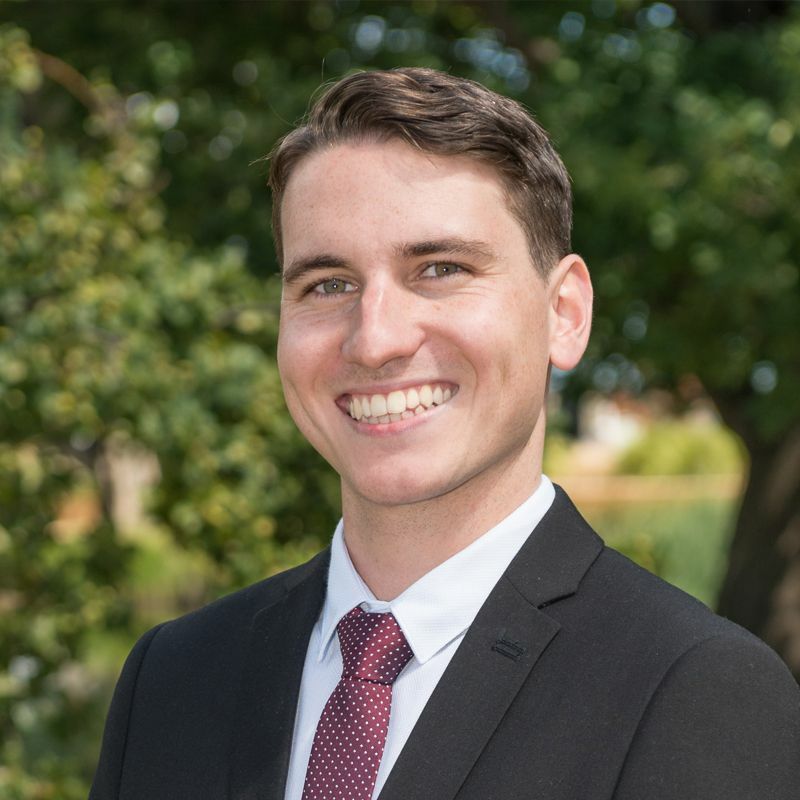 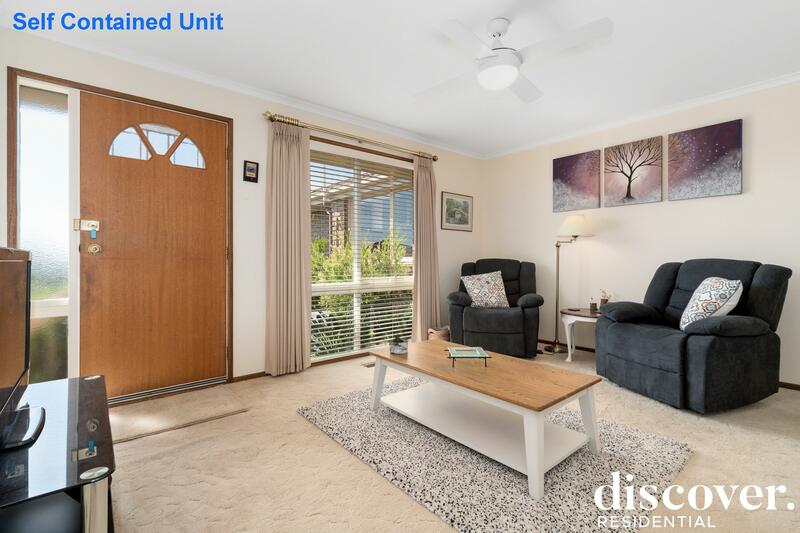 An added bonus for those looking for a dual living option presents with a one bedroom unit attached to the home, with separate street and rear entry. 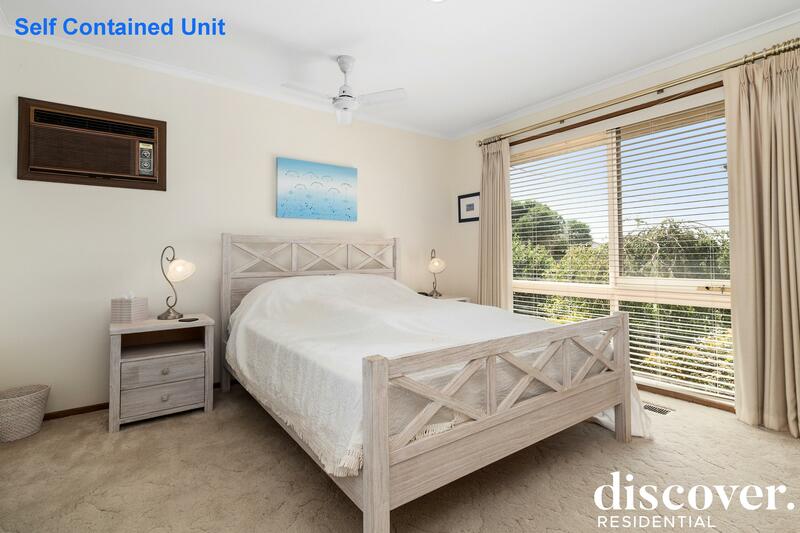 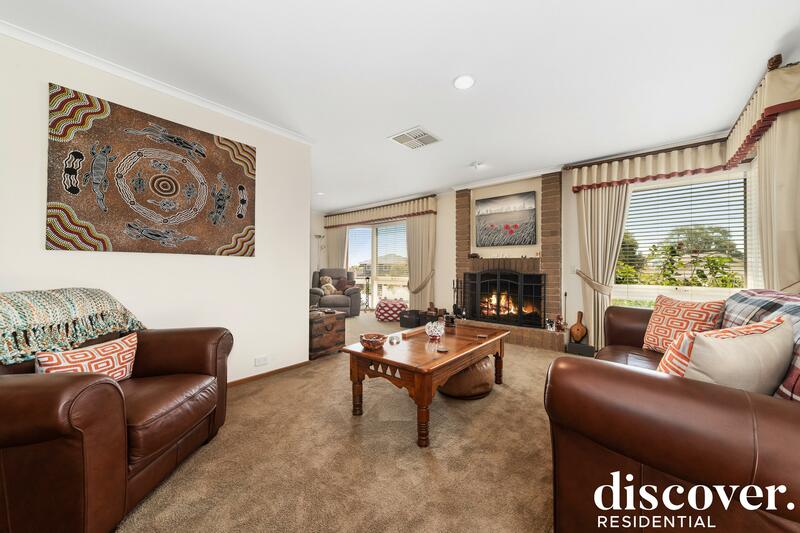 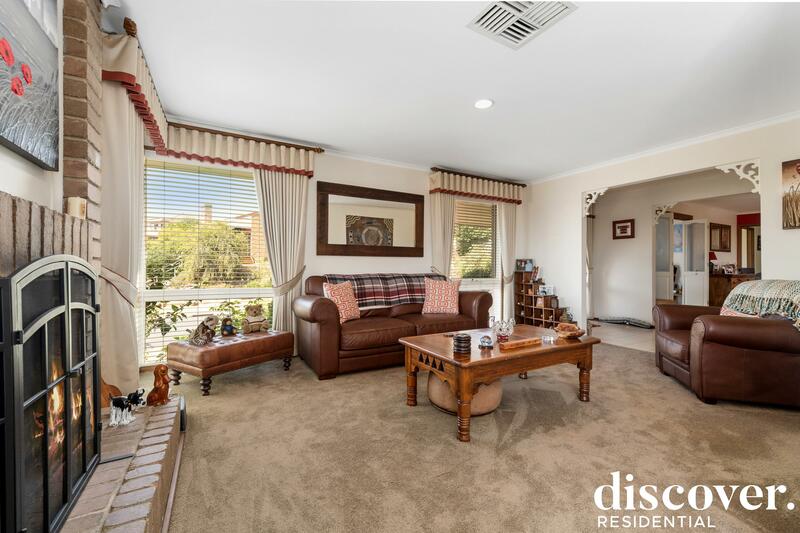 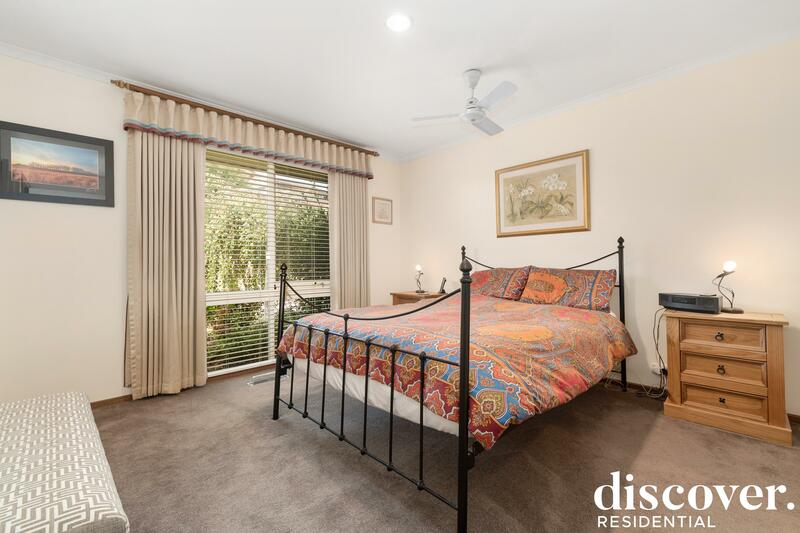 Spacious and light-filled, the unit is complete with a substantial living area, full kitchen with garden outlook and a large bedroom with a bathroom & walk in robe. 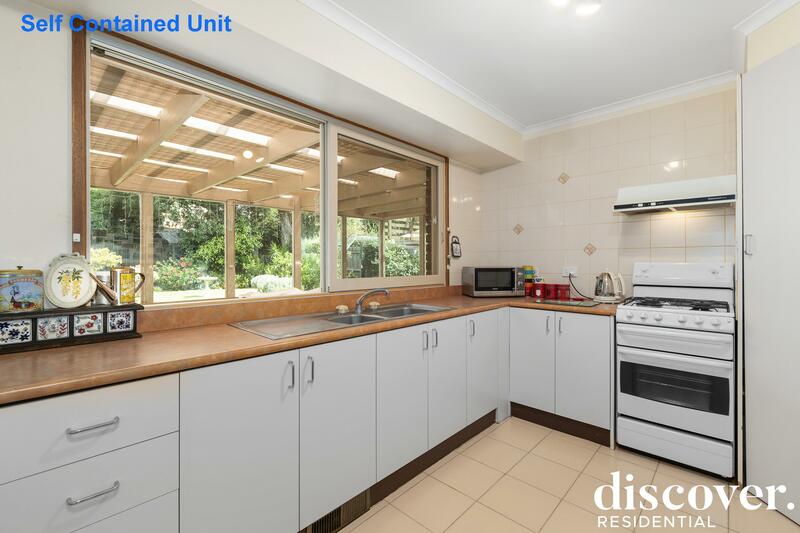 Other features include laundry, zoned evaporative cooling and ducted heating, ample storage options throughout double garage and 2 x garden sheds. 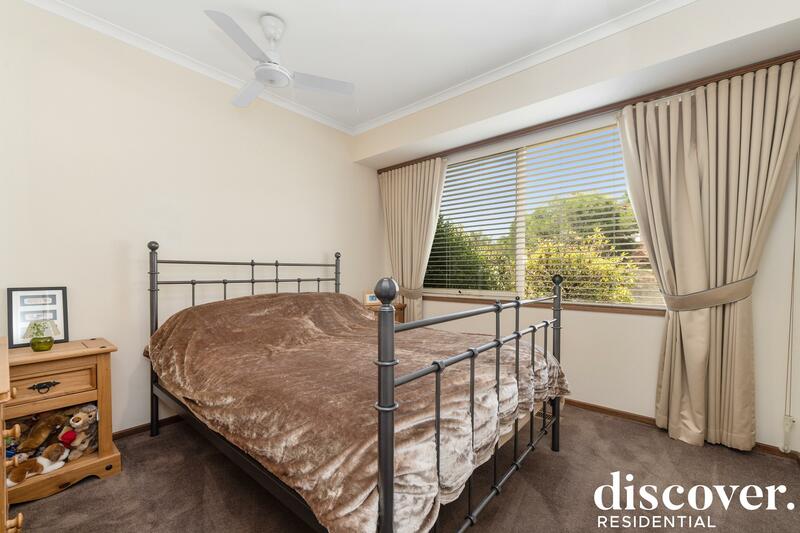 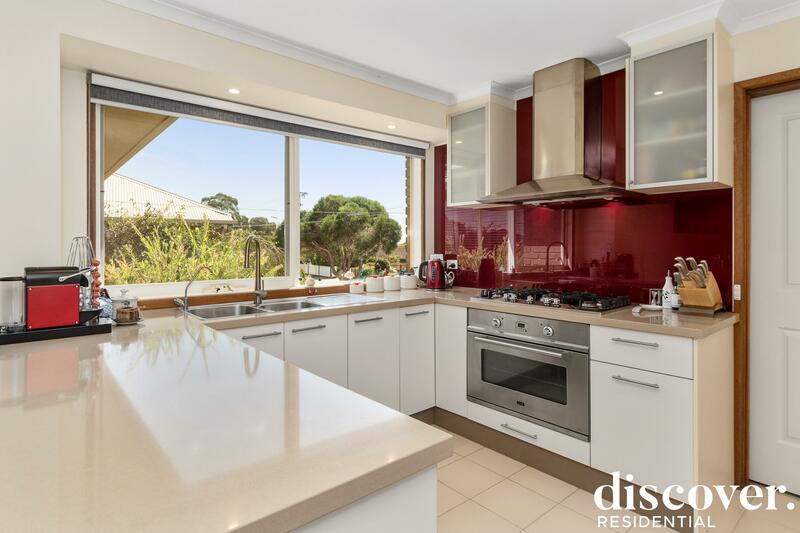 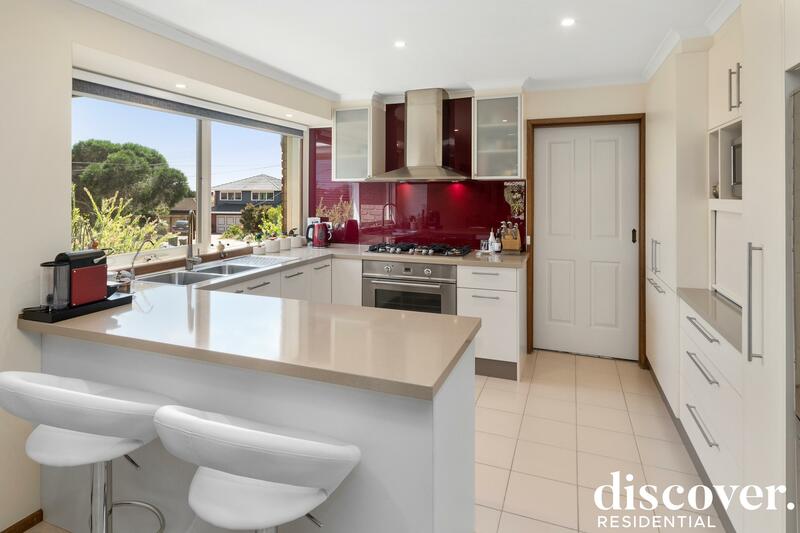 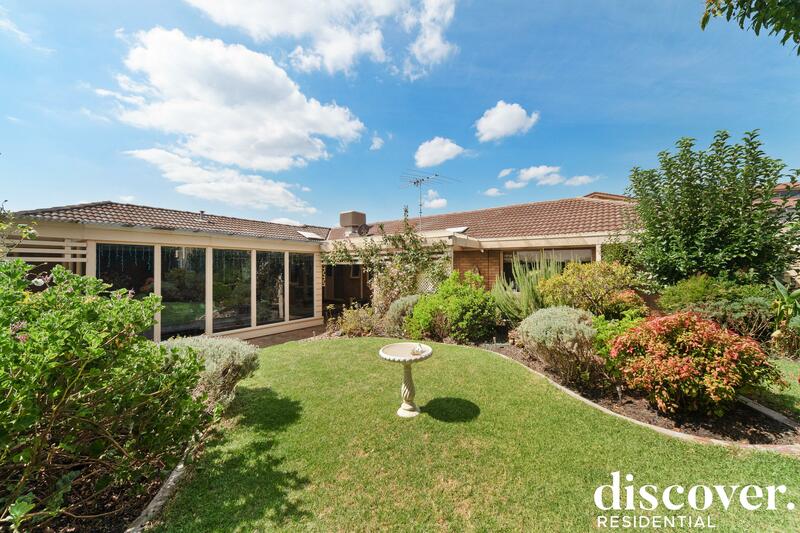 Ideally located within a quiet, sought-after pocket within the coveted Frankston High School Zone, moments to shops, public transport and Frankston CBD.